The purpose of this survey is to help us learn more about you, our coalition partners. 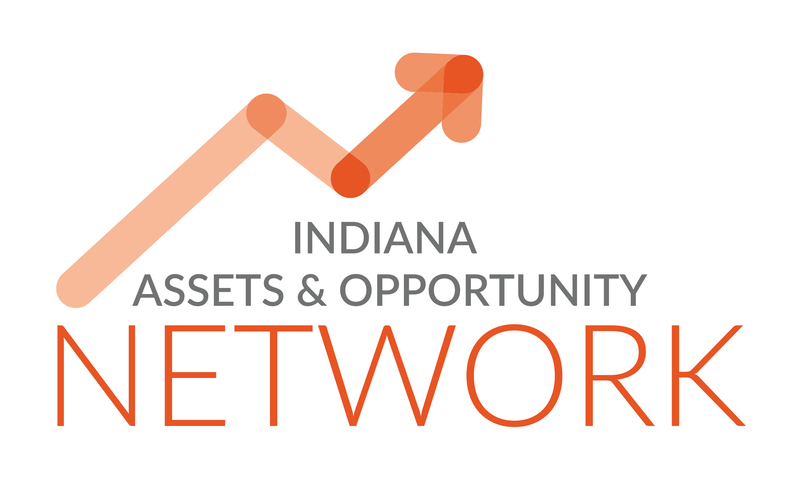 Once all of the information is submitted, we will create an Expert Directory on our website, indianaopportunity.net, to help you connect with others across the state. The survey should only take you 3-5 minutes to complete.